Every workplace has at least one, but usually a handful of them: folks who don’t think twice about lending a hand in the literal sense, because they’re fit, healthy, strong, and probably have a few marathons -- or perhaps several Pilates classes -- under their belt. And so naturally, when it’s time for your business move, these people are more than willing to haul heavy furniture, trek up and down flights of stairs with loaded boxes, and so on. Well, before you allow these well-intentioned team members to become voluntary business movers, we ask you to keep a simple, single rule in mind: DON’T. Let’s start with this: the best and only way you should move office furniture is by hiring professional movers. Yes, we realize that this “advice” may seem self-serving, since we’re a professional office moving and furniture installation firm. And yes, we’d be delighted to serve your needs. However, even if you don’t hire us and opt for another experienced and credible company, our message and warning remains the same: don’t take the do-it-yourself route. 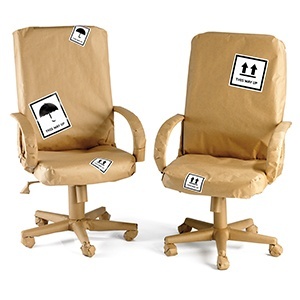 In addition to wasting your money and time, you could damage your valuable furniture or injure your employees -- who, by the way, DON’T want to be tasked with moving office furniture and resent being “voluntold” to do it (trust us on this, we’ve heard more “off the record” feedback from employees over the years than we can remember!). 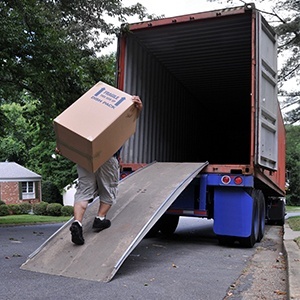 When it comes to residential moves, most people are familiar with the process of hiring a moving company that (hopefully!) shows up on time, packs and picks up boxes and furniture, transports them to their new destination, unloads/unpacks, and that’s pretty much it. This isn’t to say that it’s not sophisticated or multi-step process – because it’s both. However, there’s typically just one type of professional involved: the movers themselves. 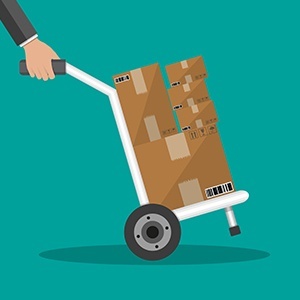 For full transparency, we should start off by saying this: we don’t recommend that you take the “do-it-yourself” approach when it comes to your office move, because the risks FAR outweigh the potential rewards -- which are often unrealized in whole or part. While not of the “famous last words” variety -- nobody to our knowledge has been fatally wounded during an internal office move -- the fact is that the sentiment captured by the phrase above (i.e. 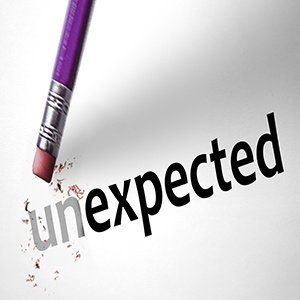 that an internal move will be ultra-simple and easy just because it’s internal) is a disaster waiting to happen! Let’s start with this: if you have a robust plan and the right partner, then you can expect your business move to be smooth and successful. One of the most important questions you need to ask a prospective office furniture installer is: how will you handle moves, adds and changes? (which in the industry is typically referred to by the acronym “MAC”). 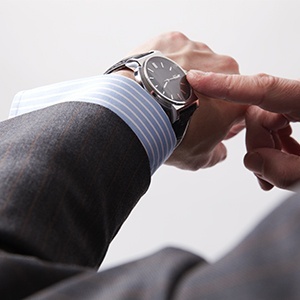 Obviously, you want and need your business move to be safe and on-time. Less obviously, however, you may not yet realize that professional furniture installers play a key role in achieving both of these critical objectives. 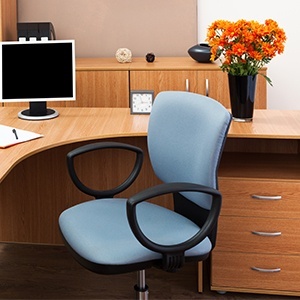 Carefully planning office furniture installation is a critical piece of an overall business relocation strategy – one that many businesses overlook, because they are so preoccupied with other important matters such as logistics, minimizing downtime, deciding what furniture to decommission, and so on. While fee is obviously a factor when choosing the right business moving partner, there is another variable that, if not properly handled, can dramatically increase your overall cost when everything is said and done: time.